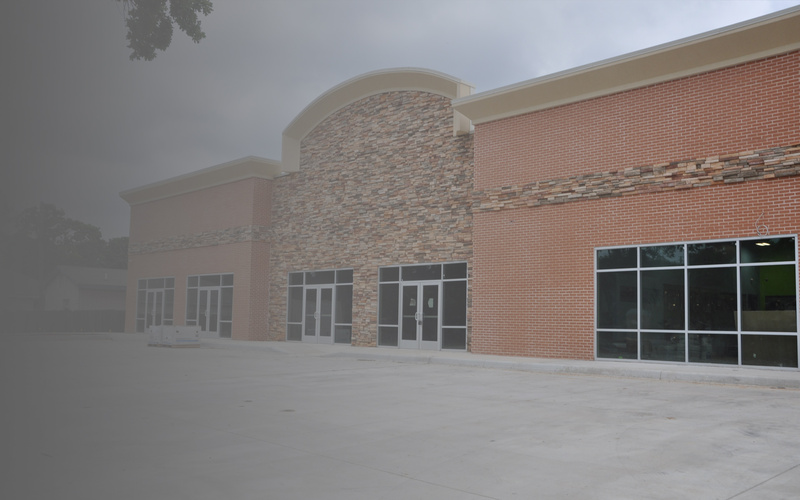 Projects include ground up, expansion and remodel for warehouses, banks, office space, tenant finish-out, retail space, restaurants, multi-family, medical offices, churches, and residential. Primarily engaged in planning and designing commercial and residential buildings and structures by applying knowledge of design, construction procedures, zoning regulations, building codes, accessibility requirements, and building materials. ​Services include as-builts, design and programming, construction documents, permitting services, construction administration, and providing updated plans for close-out procedures. Ability to offer complete design including civil engineering, landscaping, structural engineering, MEP, and interior design. Copyright Laurie Murphy. All rights reserved.